expedite the ability of non-profit groups to secure 501(c)4 tax exempt status (H.R. 1295). Together, these bills would help shield Americans from the growing incompetence and corruption within the IRS. In just the past few years, the IRS has been caught red-handed targeting conservative groups, they were forced to take back a regulation to stifle political free speech in c4 organizations, and they have proven completely unable to properly handle ObamaCare’s subsidies and mandates. The IRS is out of control. That’s why this package of IRS reform bills is important. Representatives are taking the lead in assuring American citizens that the abuse of authority within the IRS will not be tolerated. These protections are basic enough that there should be no reason for lawmakers of either party to oppose them. 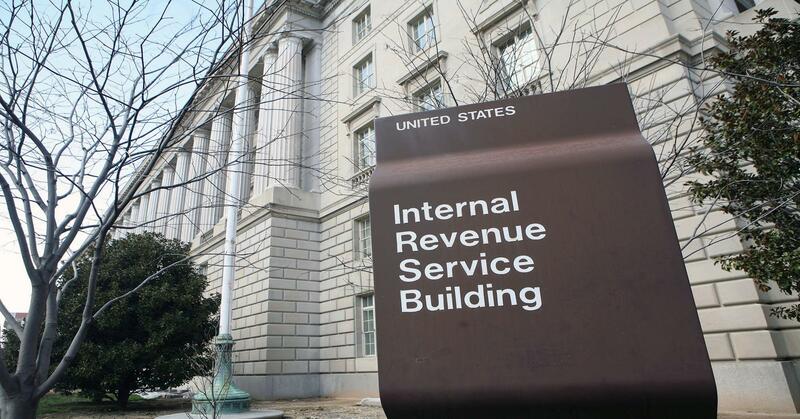 Congress is to be commended for working to rein in the IRS. I don't think anything is wrong with the IRS.........The problem is, what's wrong with the American Citizen? To give up 40-50% of your income to what? Government Corruption that's run rampant. Abuses from many branches of government, thinking they can change or manipulate the Constitution/Bill of Rights. This crap will not stop unless we stop it. Thank goodness~ It's about time the Congress paid attention to the corruption in the IRS. There are other Federal agencies that need to be made accountable as well. On Fox news I saw where the IRS and the DEA (and other agencies) were using tax payer money for frivolous parties, games, equipment, etc. Time to stop the antics. Any excess money the agency has should be applied to the National Debt! Anything short of abolishing the IRS is insufficient and NOT what the people of this country want. We want it gone and a flat tax used from now on. We do not need the kings tax collector in this country. Get rid of them NOW. No more games, no more nancy boy tricks, just get rid of them. anything less than abolishing IRS is not enough. Should not have been a vote to protect any abuse...Their never should have been any in the first place!! Abolish the Nazi style IRS! Why not just do away with the illegal department of the IRS? While we are at it, there are several other illegal federal government departments needing to be shut down! The IRS is the problem not the solution. The only fix to the 75,000 page law is to throw it out and replace it with the 133 page FairTax. Where everything is taxed once and only once, and taxes are paid anonymously with no preparation fees or paperwork. Until Boehner and McConnell stand up to Obama by using the power of the purse and possible impeachment, until they start using the same tactics used by Pelosi and Reid to establish pro-American policies, we can expect more of the same. Given their past behavior, re-electing Boehnor and McConnell was bad for America. Many of us knew that going into the 2014 election and sent a clear message for change. No vote of mine will go to anyone who voted for either of those establishment, left-wing, ruling-class Republicans. Capitol Hill Update, 10 February, 2014House & Senate/Schedule: Both chambers are in session this week. Both will recess on Wednesday and leave town through the 24th of February, unless an agreement is reached on the debt ceiling.